Be sure to shop our wide selection of affordable boxes, locks and other moving and storage supplies for sale in our office. You'll be able to cross one more item off your to-do-list! Our Albany storage facility is fully fenced with ample lighting and features drive-up access to every unit. In addition, our electronic gate access and 24-hour camera surveillance around the entire property makes us an excellent choice for personal or business use. 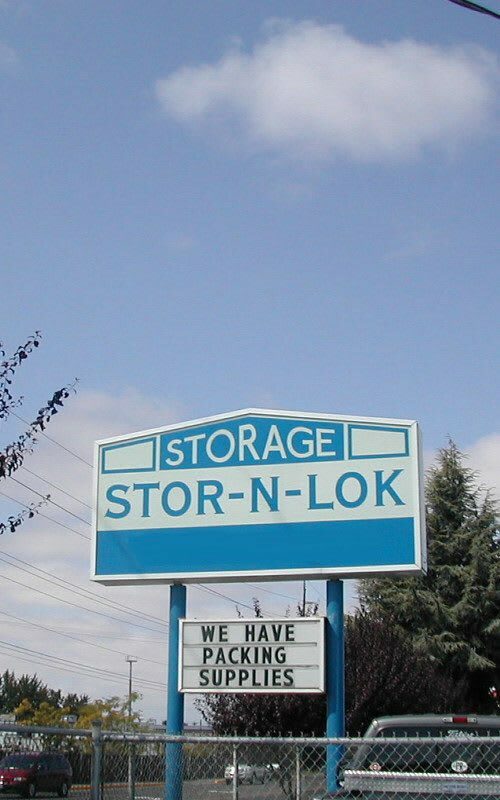 We also offer a wide variety of storage units in sizes and prices that are sure to please. We know that your time is valuable and you lead a busy lifestyle. Whether you are busy growing a business, raising children, growing produce, or all of the above we can help. When you choose to store with us there is no need to worry about extra fees or deposits. Combined with our promotions and affordable supplies, our competitive prices will help you stay within your budget too!